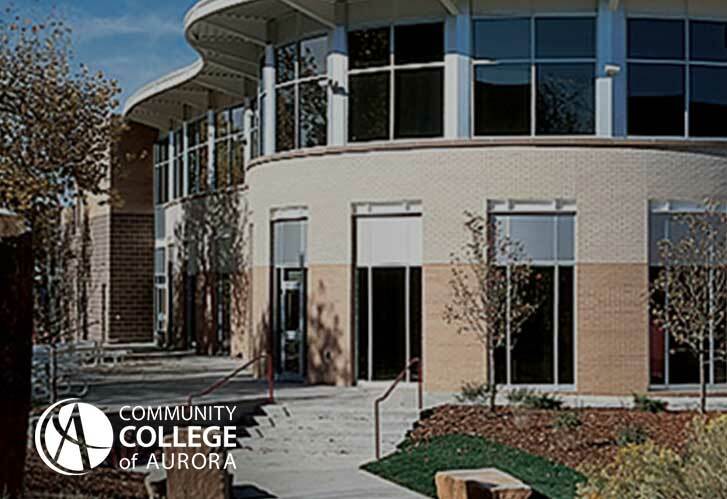 Community College of Aurora is a Colorado community college with campuses in Aurora and Denver. 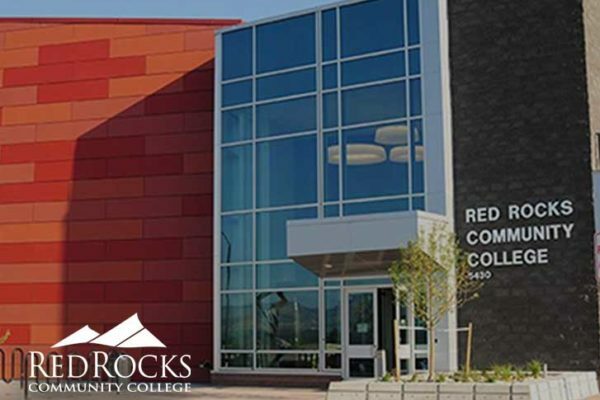 In addition to the classes offered at these two campuses, we offer online courses and degrees. 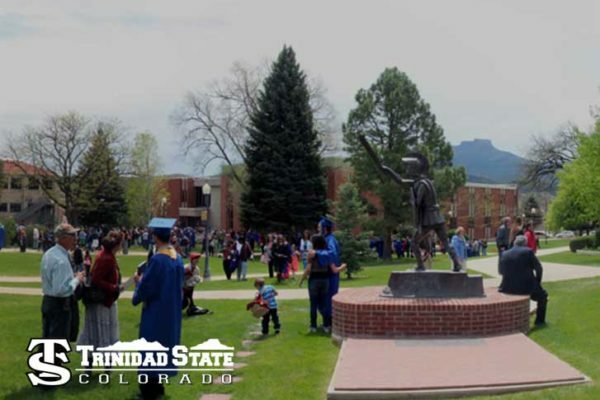 Maybe you need a degree or certificate to help you land your dream job – or you’re looking for an affordable way to transfer to a four-year college or university in Colorado; CCA can help you achieve your goals and dreams. We are small enough to get to know you, and big enough to offer numerous courses of study that will meet your educational goals. Our exceptional faculty and staff, convenient class times and locations, friendly support services, and diverse student body will help shape your future in a fast-changing world. And we offer tuition and fees that are about half of what students pay at a public or private university! 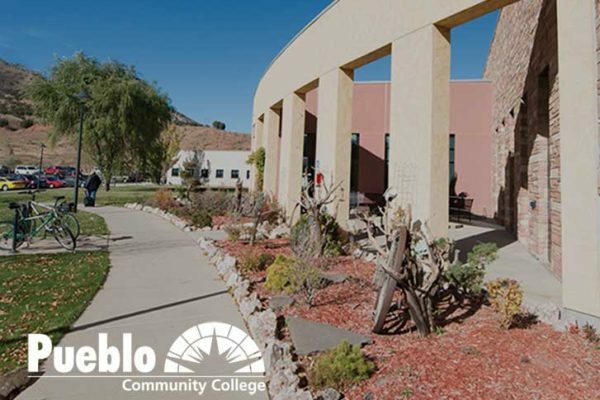 Community College of Aurora takes education to a whole new level, combining solid theory with practical training. With this approach, we equip students with relevant learning that can lead to a solid and secure future. Come to CCA and discover an exciting place to learn and grow!